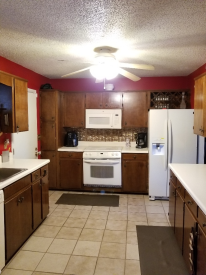 Perfect starter home with 3- bedroom, 1.5 Bath, low maintenance exterior with brick and vinyl siding. 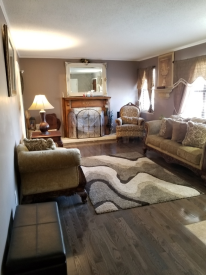 Beautiful updated hardwoods in living room including hallway and all bedrooms and updated ceiling fans. 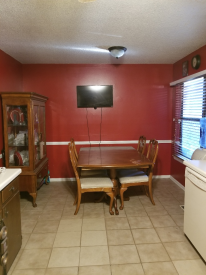 Kitchen has plenty of cabinets, spacious eat in kitchen, with all appliances to remain, including side by side refrigerator. Master bedroom has a private half bath. 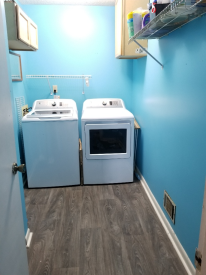 Spacious laundry with storage and new vinyl flooring. 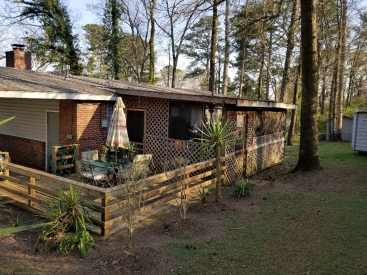 There is a large screened in deck, with an open deck great for entertaining with a large fenced yard. Carport and storage building to remain. 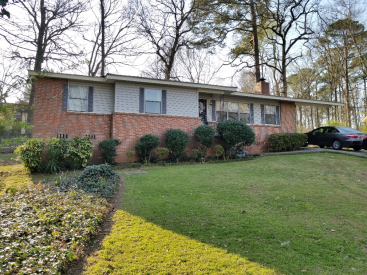 This home sits in a cul de sac circle. New roof replaced in 2018.